In honor of this year’s Hicatee Awareness Month, we have compiled a package of educational materials for educators to use in their classrooms. These materials were created by scientists, filmmakers, students, educators, and passionate advocates. 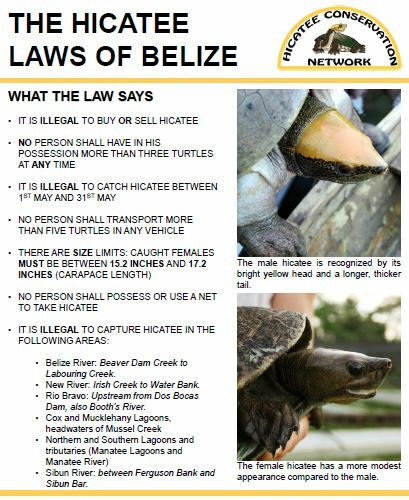 Our goal in sharing these materials is to inspire both teachers and students to learn more about Belize’s national treasure, the Hicatee. With your help, this October and beyond, we can inspire future generations and leaders to recognize the important cultural and historic value of the Hicatee. This incredible package of materials was distributed by BFREE to 100 preschools and primary schools in Cayo and Belize Districts this year – areas in which Hicatee have historically been found. We hope to reach the remaining preschools in Belize by next October. We invite educators to develop their own materials to promote the conservation of endangered wildlife like the Hicatee turtle. If you have any questions or if you would like to share materials or curricula that BFREE could help distribute next year, please email them to us at, contact@bfreebz.org. The hicatee is disappearing, but together we can save it! 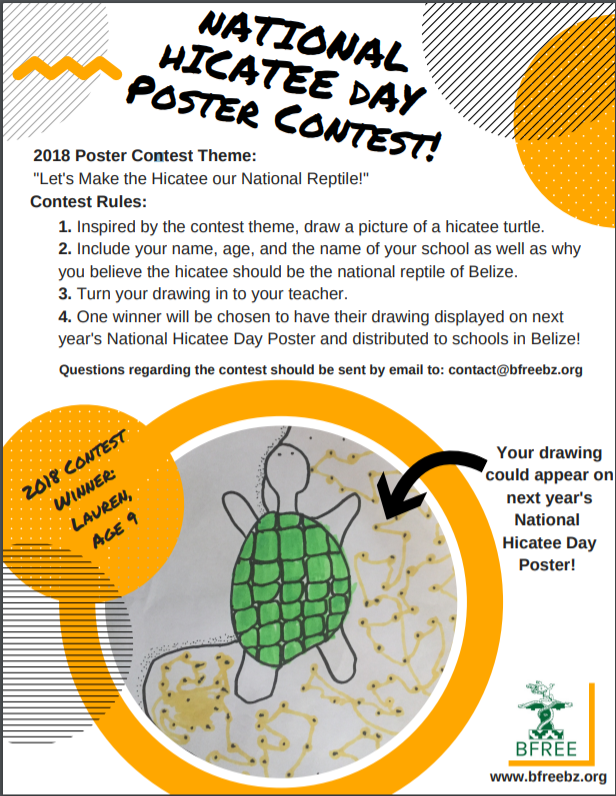 We have launched a national competition in Belize for students to design the 2019 Hicatee Awareness Month Poster. The poster contest is open to all students in Belize and the winner will have their drawing featured on posters that will be distributed to schools across the country next year. 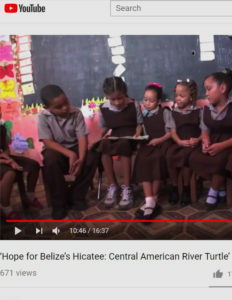 This trailer shares a brief introduction to the film, ‘Hope for Belize’s Hicatee: Central American River Turtle’ a 16-minute natural history film that was released ‪on October 2, 2017‬. The Turtle Survival Alliance (TSA) along with Belize Foundation for Research & Environmental Education (BFREE) and Emmy-award winning filmmakers, Richard and Carol Foster, have teamed up to create this film. The full length 16-minute natural history film, ‘Hope for Belize’s Hicatee: Central American River Turtle,’ features a critically endangered turtle species being intensely harvested for its meat. This film highlights the cultural significance of the hicatee in Belize, the environmental pressures propelling it toward extinction as well as the current work being done in Belize to save the species. 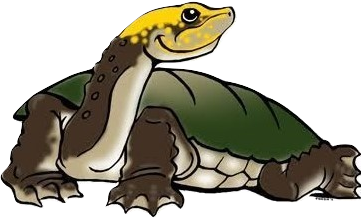 These fully aquatic turtles live in deep rivers, lagoons, and other freshwater bodies. Unlike many reptiles, hicatee do not bask in the sun. This makes them very difficult to see in the wild. We have created a photo album with pictures of hicatee turtles of all ages at the Hicatee Conservation and Research Center located at the BFREE Biological Research Station. 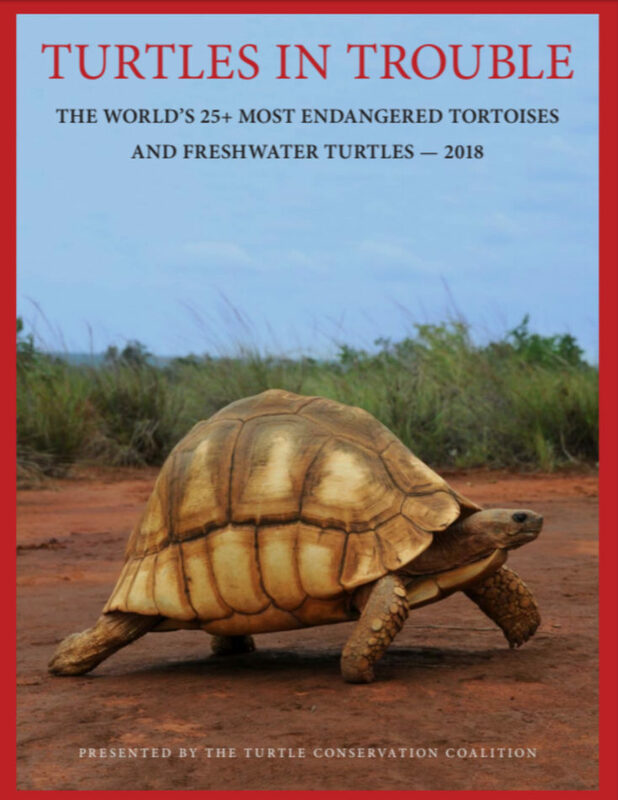 The plight of the planet’s tortoises and freshwater turtles are highlighted in the newly released report entitled “Turtles in Trouble: The World’s 25+ Most Endangered Tortoises and Freshwater Turtles — 2018.” Released by the TSA and fellow turtle conservation organizations collectively known as the Turtle Conservation Coalition, the report highlights the Hicatee Turtle on Page 31. The Hicatee Fact Sheet is a two-page resource for students of all ages. Learn about the current laws and regulations. 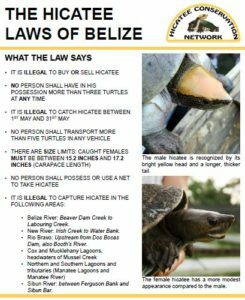 Read more about National Hicatee Day, the Hicatee Pledge, and making the Hicatee Belize’s National Reptile. In addition, there is a list of 14 helpful facts about the species covering everything from what they eat to where they live. 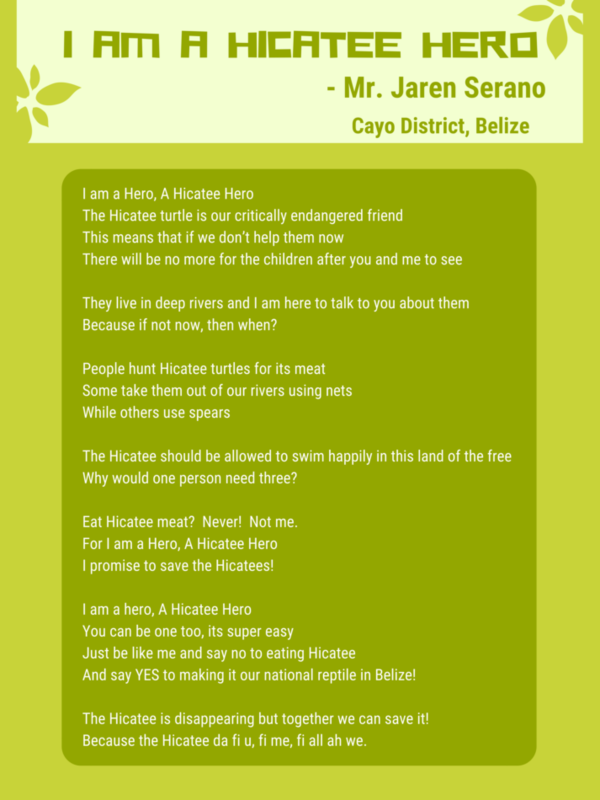 This special poem was written for kids by BFREE Science and Research Fellow and alumnus of Sacred Heart Junior College in Cayo, Mr. Jaren Serano. This is a great poem for teachers to read aloud to their students or for students to take home and read with their parents. 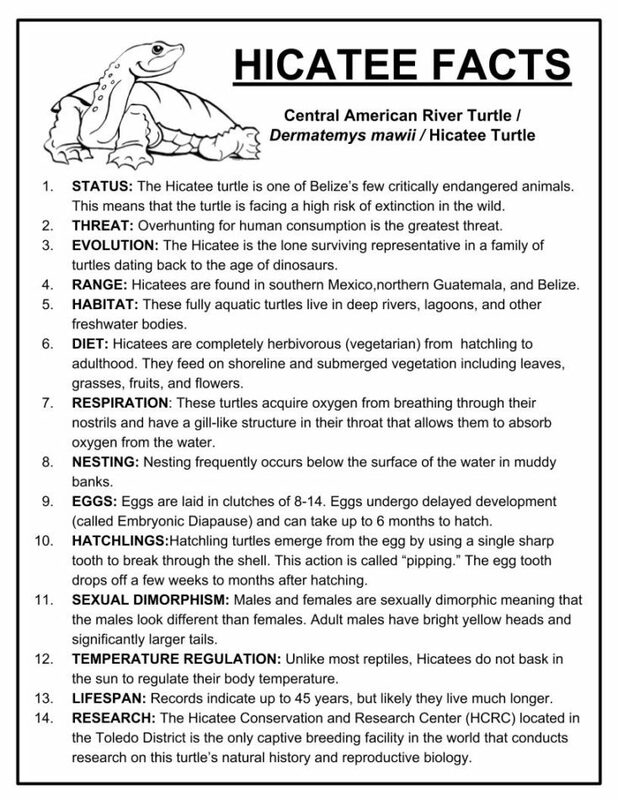 This is a great classroom resource that includes a coloring sheet and lots of information about reptiles in Belize including the Hicatee. 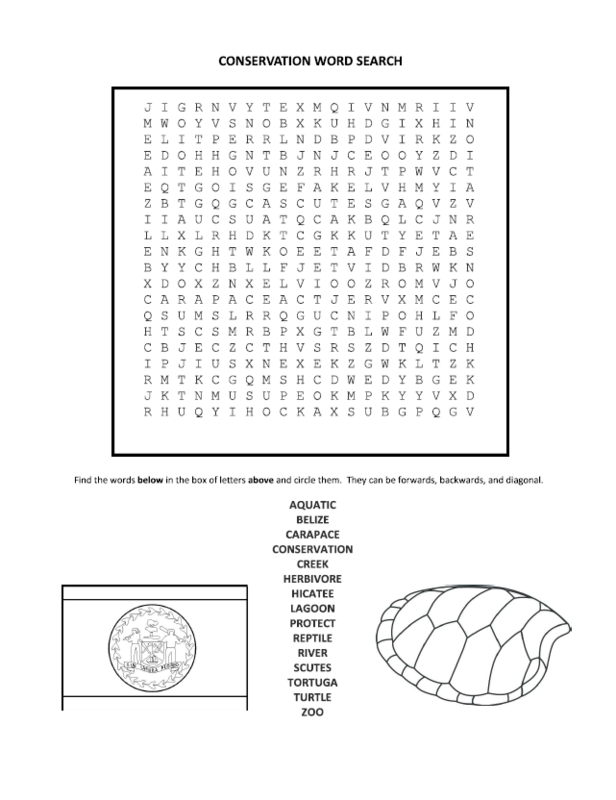 There is also a conservation word search for students of all ages to enjoy!The Activity Guide was created by The University of Florida, Zoo Miami, and Lamanai Field Research Center with support by the Turtle Conservation Fund and the Mohamed bin Zayed Species Conservation Fund. 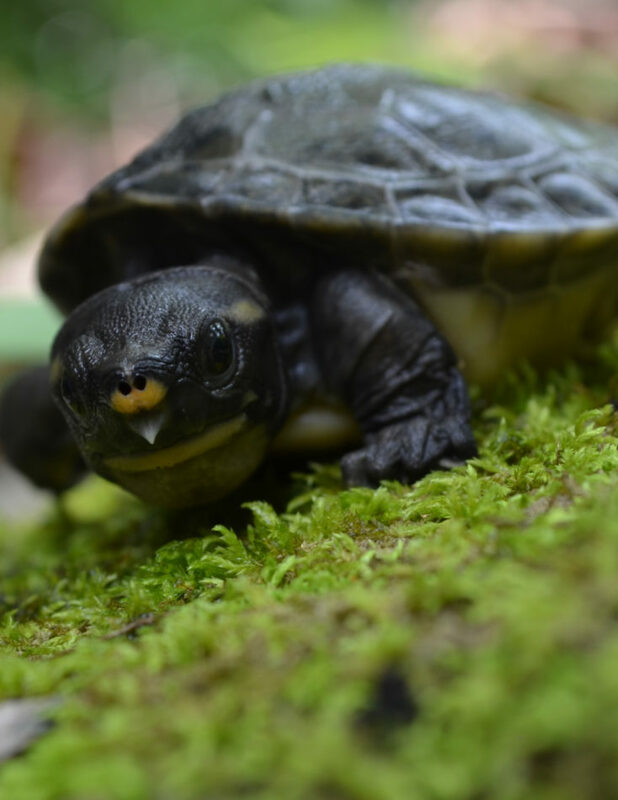 Laws have been created to help protect the Hicatee and save this unique species of turtle.  A vehicle must have no more than 5 Hicatees in it at any time.